I grew up a huge Charlotte Hornets fan. When I say huge, I mean HUGE. Irrationally huge. You would have had a hard time convincing 12 year old Dwayne that Hersey Hawkins wasn't as good as Michael Jordan. As I got older my love for the Hornets waned, but never left. I was a diehard through the Johnson/Mourning/Bouges era. All the way through the 90s up to the Baron Davis era. In the early 2000's when He Who Shall Not Be Named (I'll say the name George Shinn just this once) threw a temper tantrum over a new stadium and moved the team to New Orleans, I was hurt. I vowed to never love again. Scorned. This vow didn't last long. 2004 Charlotte got a new NBA franchise; the Charlotte Bobcats. So when news struck over the weekend that the Charlotte Bobcats would be shedding the putrid history associated with the name Bobcats and returning to the more fondly memorable Hornets, I was conflicted. 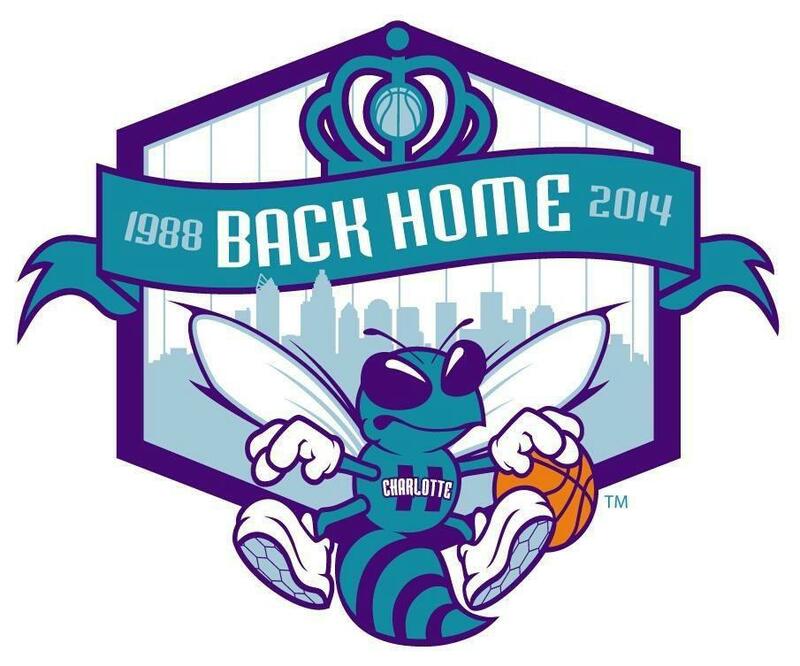 The name Hornets represents the city of Charlotte much better than the name Bobcats. It brings back a nostalgic feeling. When Charlotte wasn't an NBA laughing stock. On the other hand, I am gonna miss the name Bobcats. I have grown to love this team. And despite how horrible they have been over the past couple years, I wear my fandom as a badge of pride. I will root for them no matter the name on the front of the jersey. The names on the backs of the jerseys on the other hand? Well, if those names don't start winning some games, it isn't gonna matter that the Hornets are back. The NBA Draft Lottery took place this past Tuesday. In what is becoming almost a yearly routine, the Cavs have the #1 pick. Is no one gonna mention that in the past 11 NBA drafts, the Cavs will have had 3 #1 picks? And 4 top 5 picks in the past 3 drafts? We're all just gonna pretend this isn't happening? Ok.
Also, if Nerlens Noel goes #1 in this years NBA draft, as is expected, John Callipari will have been the college coach of 4 of the last 6 #1 picks. Derrick Rose (2008), John Wall (2010) Anthony Davis (2012) and Nerlens Noel (2013). Again, we're all just gonna pretend this isn't happening? Ok.
With the Conference Finals in full swing, it looks like we are headed for a Spurs vs Heat Finals (Now that I've jinxed it, have fun with your Gizzlies vs Pacers Finals America). If you missed Game 1 of the ECF, you missed a classic. I will like to refer everyone who still insists Lebron James is not clutch to this video.